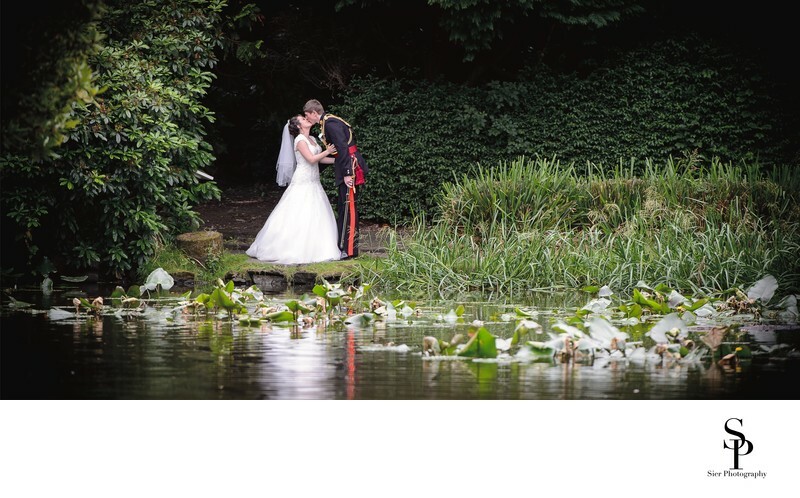 This page has been created to showcase our wedding and engagement photography work in more detail. 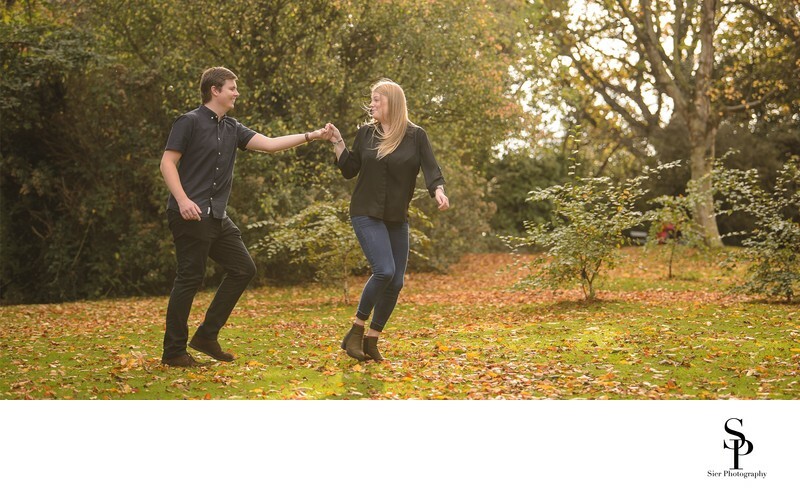 While the individual gallery images can give you an idea of our best, hand picked images it can be difficult to visualise what to expect from a full wedding or engagement photography package. The album spreads are laid out in the same way we would create a client album and are created from actual wedding or engagement photography assignments, we don't use models or do staged shoots that take hours to set up, everything on our website is from real events. Please have a look around and if you want to see more please get in touch for full sample galleries of real wedding. 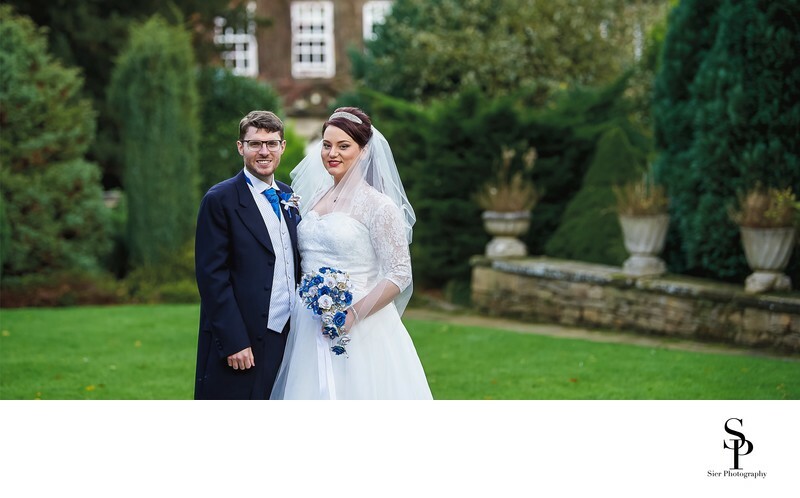 Most of the images here are from our most recent work, but all are from real weddings we have photographed, we don't do staged or stylised photo-shoots which use professional models and don't really reflect the real world of wedding day photography. Everyone's style changes, evolves and becomes refined and we always do out best to get you the best images we can from your wedding day. 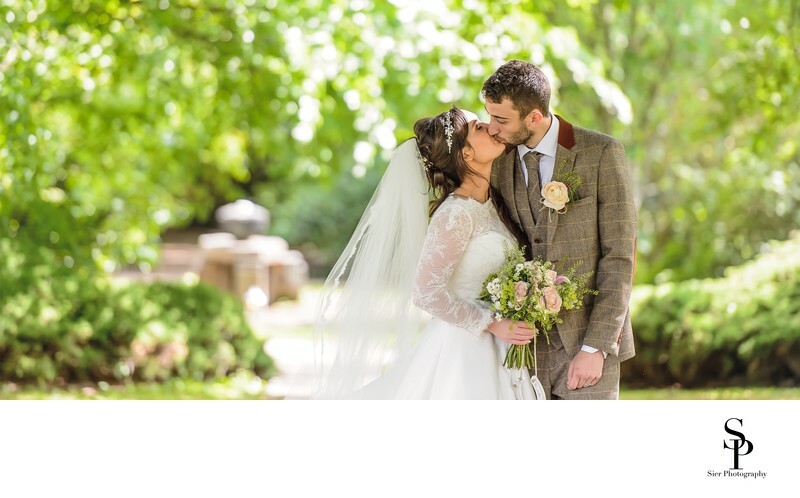 These are then are from some of our most recent weddings, please feel free to have a look around and get in touch if you think we could help you! 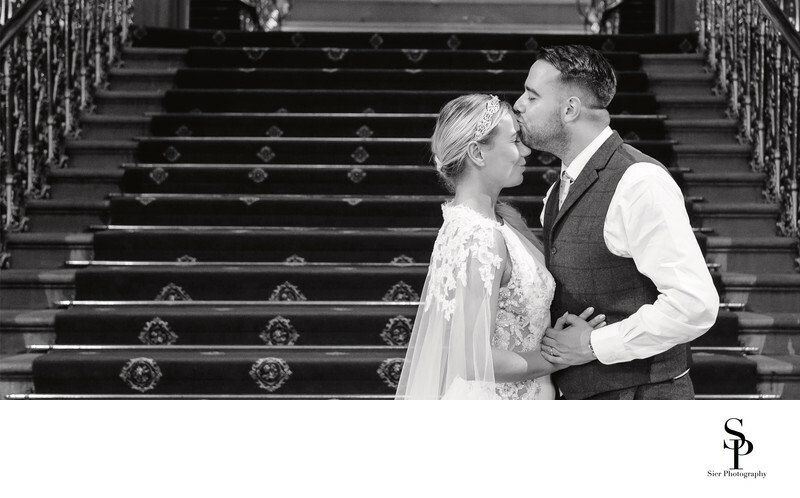 We love photographing weddings and believe the process should be as straight forward, stress free and fun as it can be; wedding days have enough going on without your photographer taking over and shouting instructions all day long, remember who is working for who!